Blue skies dominated the horizon across the Endless Mountains on Monday as a stretch of mild winter weather linguered into the new week. 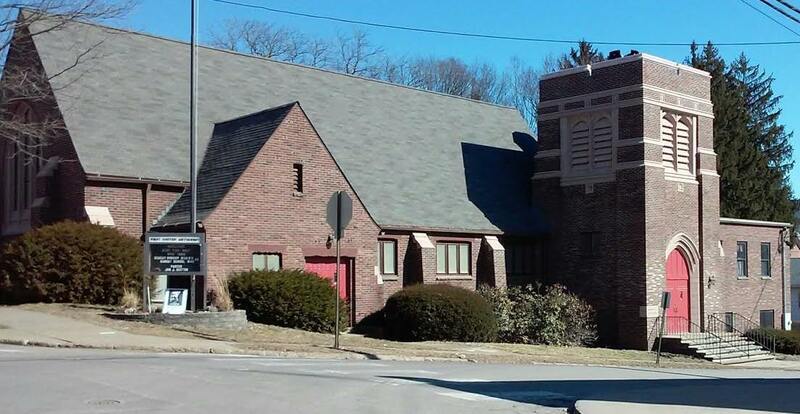 The Tunkhannock United Methodist Church (top) and the law office of Atty. Deborah Heise were basking in sunshine as temperatures in the Wyoming County seat peaked in the mid 40s. 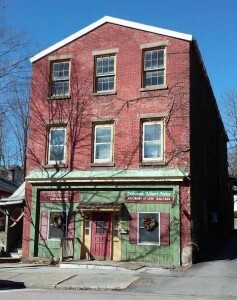 Both buildings are new additions to the Historic Tunkhannock Walking Tour, which will be presented to the public in June. While temperatures will remain above average for the better part of the next week, a coastal storm will bring moderate rains to the region Wednesday into Thursday. After a seasonably cold Friday, temperatures are expected to bounce back into the 40s this weekend.